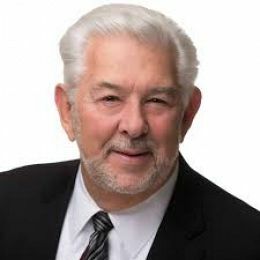 Joe Shaver, Real Estate Agent RE/MAX Realty Centre, Inc. Combined action of two or more people either for or against something. In real estate, used to indicate a common property ownership interest. Joint is also used to indicate a shared liability in terms of a contractual relationship. What is an overall debt ratio? What is the International Residential Code (IRC)? Can I Use Two Realtors® to Sell My House? How does where you live affect how you live? What is an appraised value?